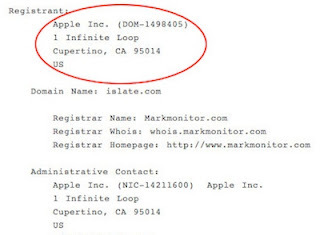 MacRumors reported few days back that Apple has acquired islate.com domain name in 2007 via a brand protection firm Mark Monitor. According to the website, Apple’s name was temporarily exposed as the actual owner of iSlate.com for several weeks in late 2007. TechCrunch further investigated this report and found that Apple has also acquired iSlate related domain names in other countries again via Mark Monitor, a company that has worked with Apple in past. 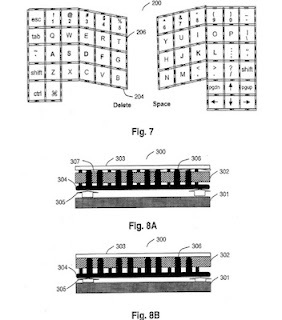 Apple has filed patent application titled “Keystroke Tactility Arrangement on a Smooth Touch Surface”. In the patent application Apple describes various methods that can be employed to provide tactile feedback when typing on the touchscreen. In the first method, Apple describes use of articulating frame that may provide key edge ridges that define the boundaries of the key regions or may provide tactile feedback mechanisms within the key regions. The day started with the news/rumor that Apple is preparing for an announcement next month that will bring the new Apple tablet to the market. 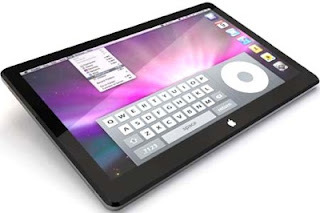 This rumor was followed by BGR post that said that Apple would announce a 7-inch tablet in January. And, now Financial Times’ tech blog has posted that Apple has rented a stage at the Yerba Buena Center for the Arts in San Francisco for several days in late January. 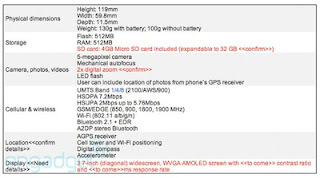 Engadget has posted complete specifications of the Nexus One handset that Google gave to its employees and which is rumored as the first phone from Google. The Nexus One features 3.7-inch WVGA AMOLED touchscreen, 1GHz Qualcomm QSD 8250 processor, 512MB RAM, 512MB Flash memory, 5-megapixel camera with LED flash, quad-band GSM, tri-band HSPA (900/1700/2100), WiFi a/b/g/n, Bluetooth, A-GPS and microSD card slot. “We’re really going out on a limb here, but one of our very connected sources let us know that they’ve heard very solid information about Apple’s upcoming tablet. It has been widely reported recently that the size of the tablet is 10-inch, but there was also talk about a 7-inch model. Our connect said there is 100% a 7-inch Apple tablet, to be announced in January, and whether this is in addition to a 10-inch model, they don’t know." 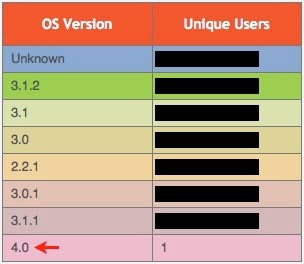 MacRumors is reporting that one iPhone developer has noted a single instance of iPhone OS 4.0 being used in their Pinch Media analytics. Last week, it was reported that Apple has started testing iPhone 4.0 software and earlier this month, Eldar Mutazin, editor in chief of Mobile Review Twitted that Foxconn received orders for next generation iPhone. 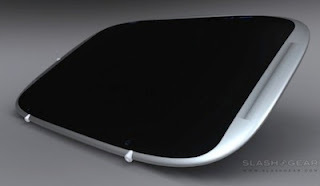 The two reports clearly indicate that Apple has already started testing next generation iPhone like it did last year before releasing the iPhone 3GS in June 2009. Software Advice has posted a video showing how Apple’s recently revealed 3D technology patent can be used in ultimate display for construction plans. 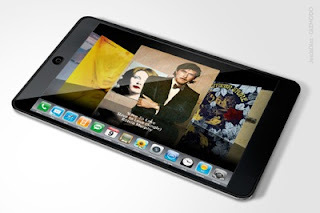 Last week, a patent application filed by Apple for 3D display technology was released. 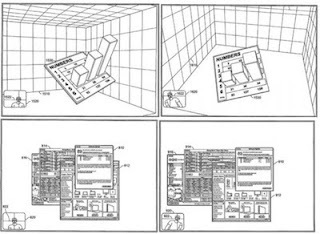 In the application, Apple described methods that could change the perspective of the 3D objects on the display based on the relative position of the user. 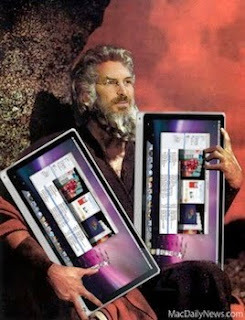 Like 2007 was the year of smartphones (iPhone), it looks like 2010 will be year of tablet computing. Many companies like Dell and Asus have already said that they will introduce devices in tablet form factor next year, and many other companies have started shipping tablet devices. One notable new addition to the tablet lineup for 2010 is Notion Ink’s yet unnamed tablet that uses Pixel Qi’s screen technology. Intel has officially introduced their new Atom platform codenamed “Pine Trail”. The new platform combines NM10 Express chipset with next generation Atom chip that has processor with graphics built-in and the memory controller built-in. According to Intel, new Atom platform will offer better battery life, thinner design and faster performance. The netbook CPU will consume 20 percent less power and will be 60 percent smaller in size, whereas the nettop CPUs will consume 50 percent less power and will be 70 percent smaller in size than pervious generation.